Mavericks were able to sneak away a close win at the penalty spot over West Coast in Under-11 Tier 1. 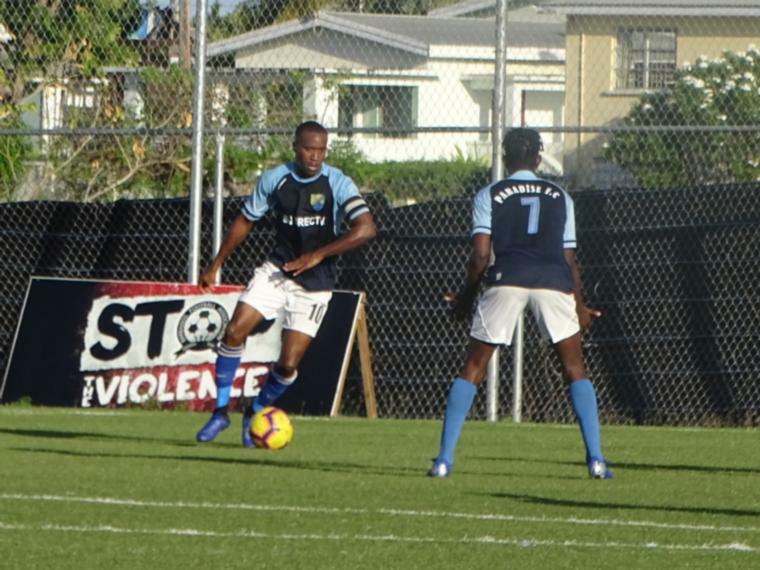 The final match-ups are set in stone and some of the island's best young talents will be letting it all hang out as they go after tophonoursin their respective divisions of the National Youth Cup. 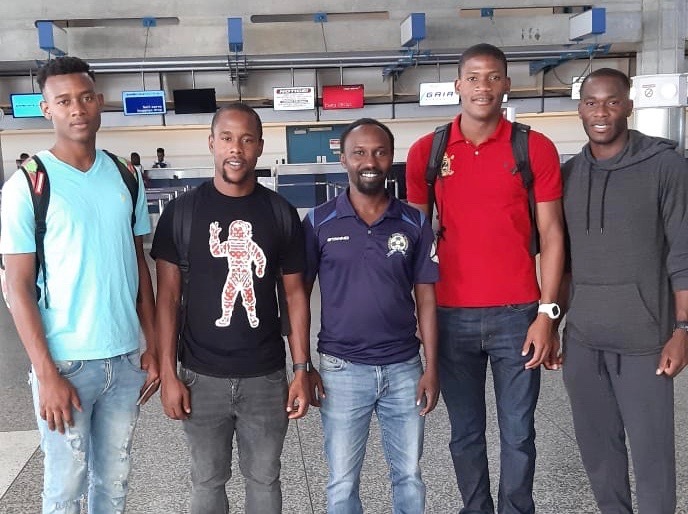 With the semifinals contested at various venues this past Saturday, Pro Shottas have the best chances of coming away with titles as they have four teams going into the finals. Over at the Pine Resource Centre in Under-9 action, Kick Start missed out on three opportunities to advance. In Tier 1, West Coast got the better of Kick Start Hot Shots with a 1-0 result while the other spot in the final goes to White Hall pulled off a 2-0 win over Pro Shottas United. 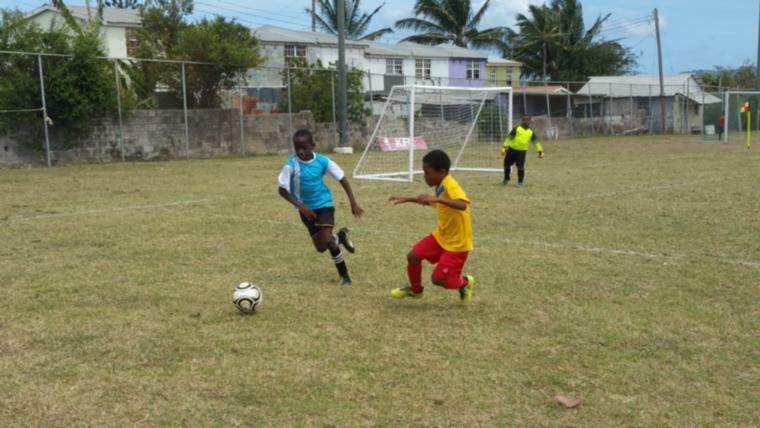 Barbados Soccer Academy and Brittons Hill will be the teams contesting the Tier 2 final as they both took out Kick Start teams in their penultimate games. BSA had a close game with the Kick Start Suns with the game was forced to penalties. Both teams had managed to score four goals by the end of regulation time, but when they moved to the spot, the Soccer Academy knocked home three while the Suns only managed one kick from the spot. Brittons Hill secured their spot with a 3-1 win over Kick Start Sparks. Over at Barclays, Mavericks advanced to the Under-11 Tier 1 final after edging out West Coast in their game. With the teams holding each other to a goalless draw, the game went to the penalty spot where Mavericks pulled out the 1-0 victory. Mavericks will be coming up against Pro Shottas United after they advance with a similar situation. The Shottas broke even with Wildey Sports Academy at 0-0 beforetaking the 2-0 win on penalties. In Tier 2 action, White Hall Braves snuck a 2-1 win at the spot after they drew 1-1 with Pro Shottas Spurs. The other finals berth went to Paradise as they beat out St. Andrew Lions 2-0. 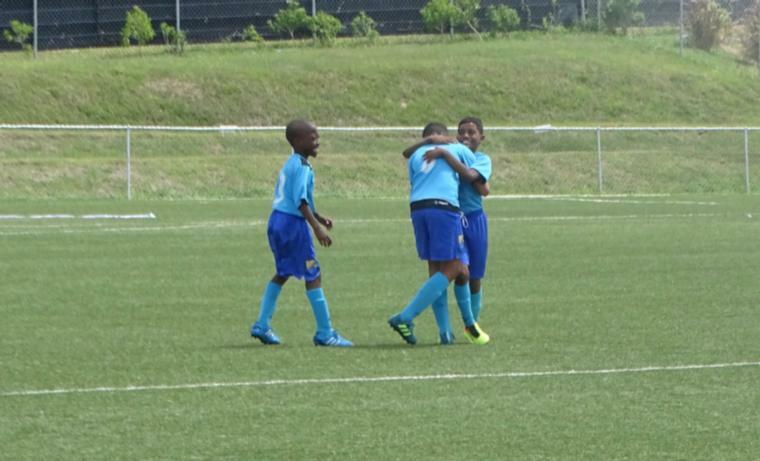 Pro Shottas qualified for another final when they beat Fitts Village 3-1 in Tier 1 of the Under-13s at Blenheim. This time, Pro Shottas will face Technique who whipped Pride of Gall Hill 8-1 at the same venue. 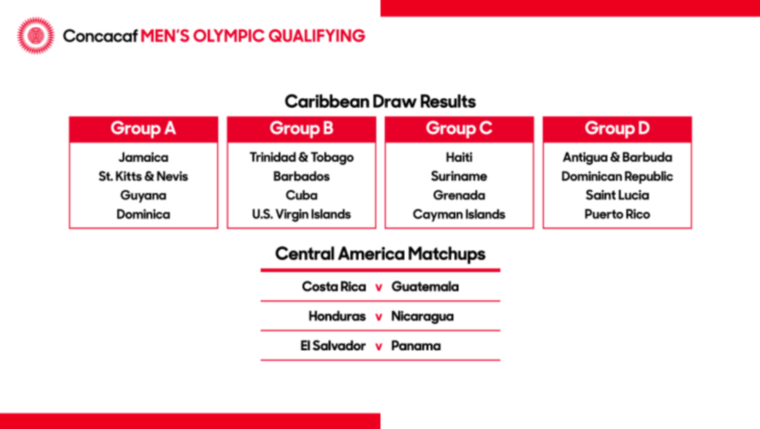 The Tier 2 final will feature the Under-17 Women's National Team and St. Andrew Lions. The national girls dismissed Empire with a 4-0 result while the Lions sent home All Stars Elite after handing down a 4-1 drubbing. 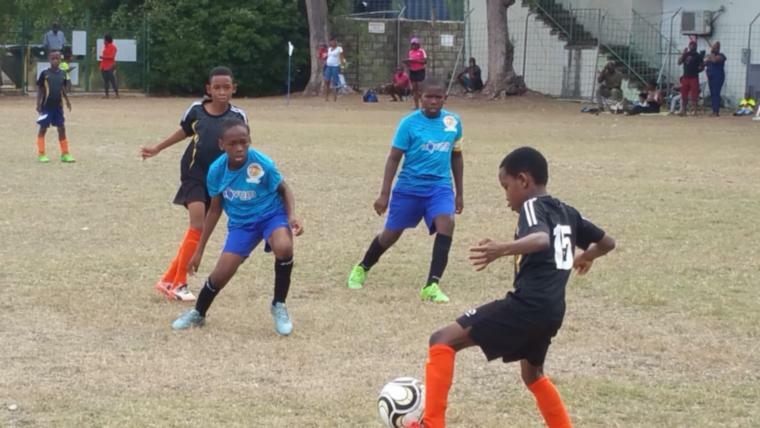 The Under-12s Tier 1 had their semifinals held at Parkinson Field and Pinelands Academy made the most of the home-field advantage, coming away with a 2-0 win over United Stars Alliance. Pinelands will face Pro Shottas United as they sent home Pride of Gall Hill in a 2-1 encounter at the same venue. Over at Meadow Road, Kick Start Gunners blasted their way into the Tier 2 final after handing a 3-1 to White Hall Spartans. Fitts Village will also be going after a trophy as they came out 1-0 winners in a clash against Technique. Pro Shottas stormed into the Under-17 Tier 1 final with a 6-0 scoreline over Technique when the two met up at Belfield. The other game saw Mavericks picking up another spot when they sent home Kick Start with a 3-1 beating. In Tier 2 action over at the Usain Bolt Sports Complex, Pride of Gall Hill stole a 1-0 win from White Hall Titans, while United Stars Alliance took a 4-2 win from the penalty spot after they were locked at 1-1 with Cosmos at the end of regulation time. With the tournament taking a break this coming weekend, the finals will all be played at the Wildey Turf between the 13th and 20th of April.